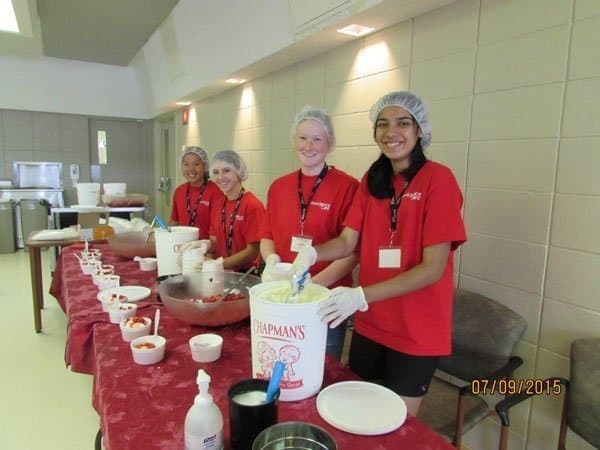 The annual Strawberry Social was held on Thursday, July 9. 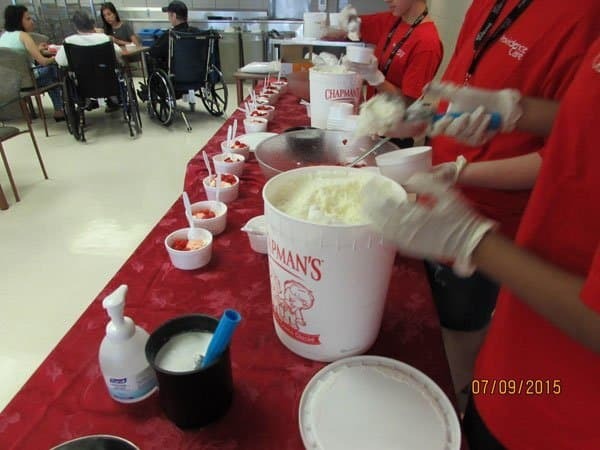 This is the seventh year for this summer youth initiative and raised $422.86 for the Patient Comfort Fund. 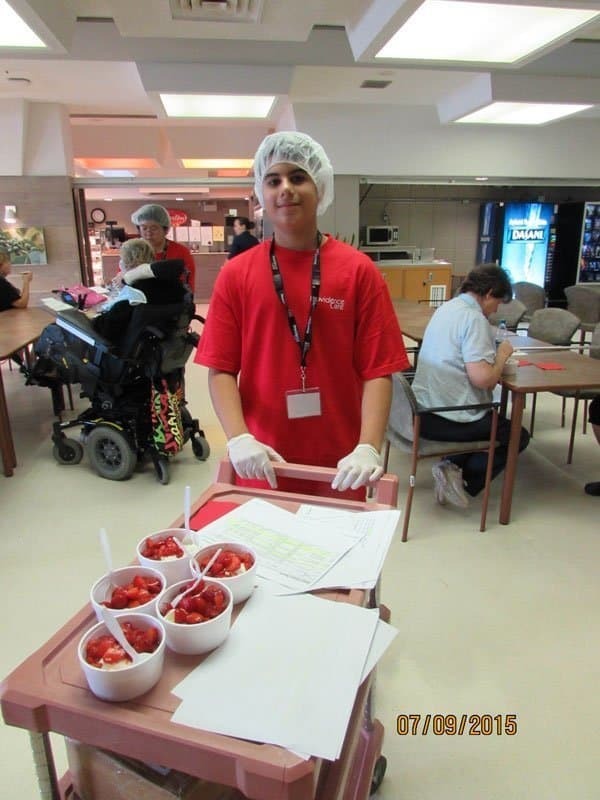 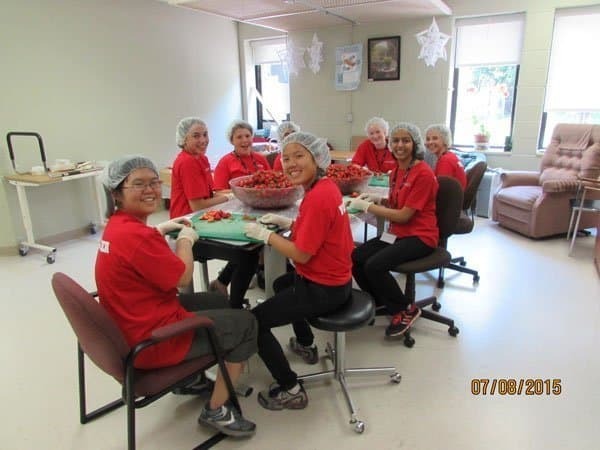 Seven summer youth dedicated themselves to this day to prepare and serve fresh strawberries and ice cream to patients at the event and on each of the units at no charge.